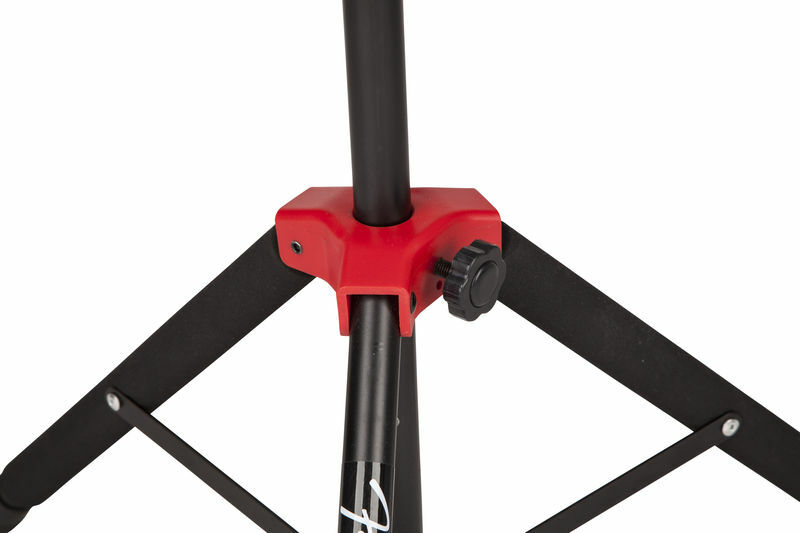 Fender Deluxe Hanging Guitar Stand Stand for electric, bass or acoustic guitars. Height-adjustable neck yoke. Metal construction, yoke and support legs feature nitrocellulose-safe padding that won't harm instrument finishes. Easily collapsible for convenient transport.